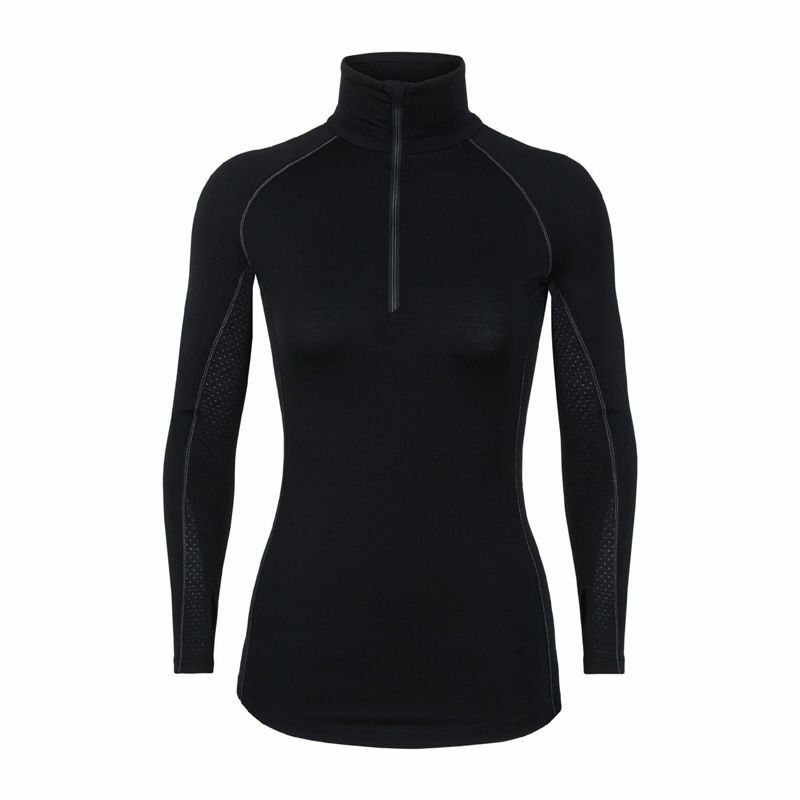 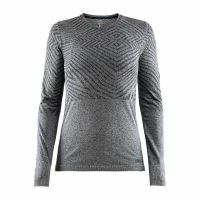 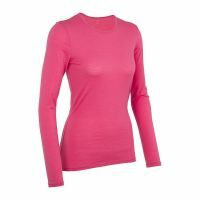 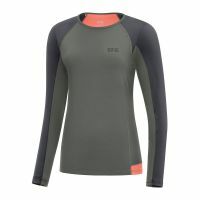 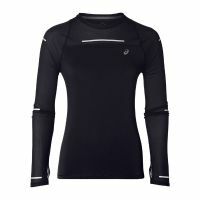 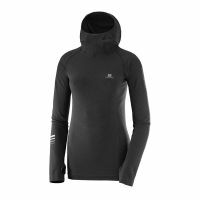 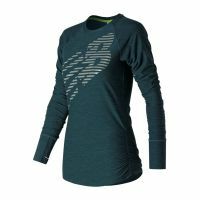 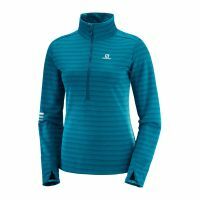 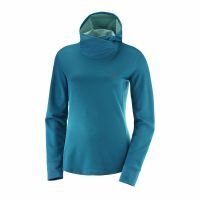 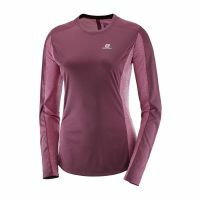 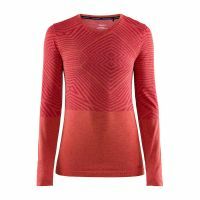 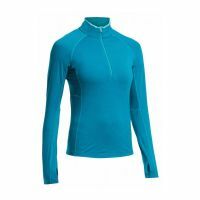 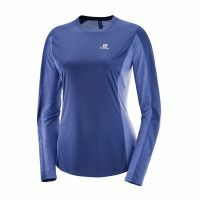 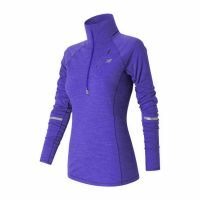 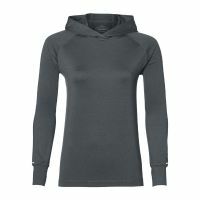 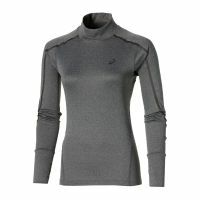 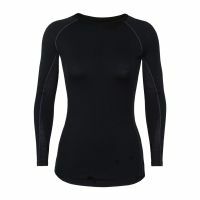 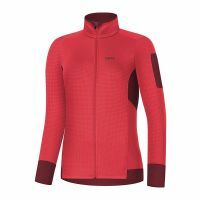 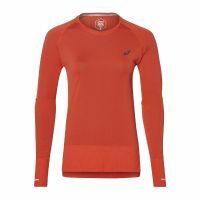 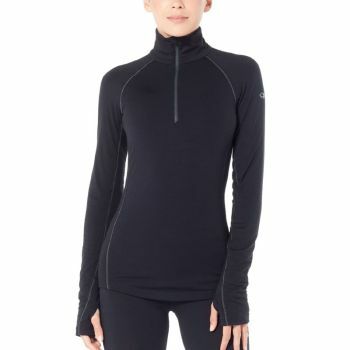 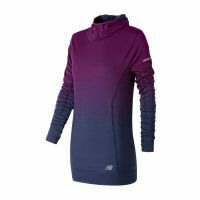 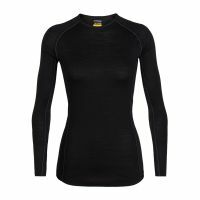 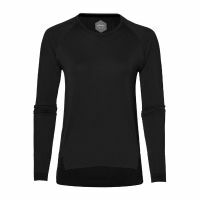 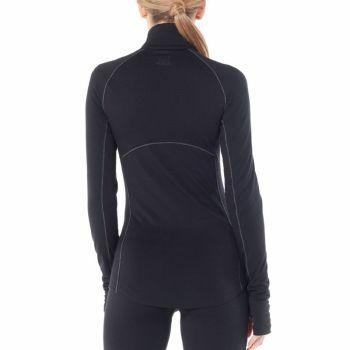 For highly active, high-output days on the bike, skis, trail or the rock, the 200 Zone Long Sleeve Half Zip provides all the benefits of merino wool with strategic ventilation. 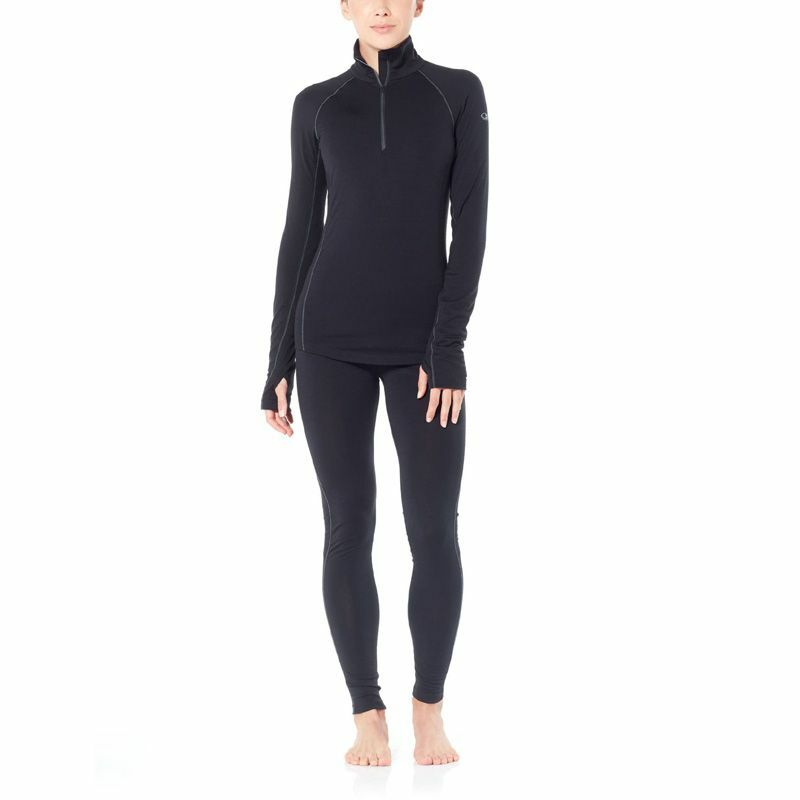 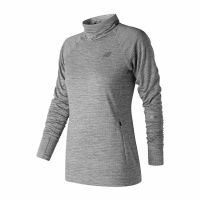 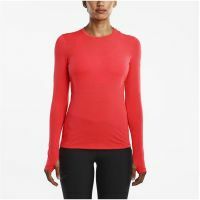 The 200 Zone features our BodyfitZONE™ construction, which combines lightweight stretch merino wool jersey fabric with strategically placed merino mesh panels to improve ventilation and help regulate temperature during stop-and-go days. 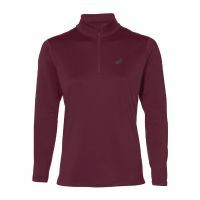 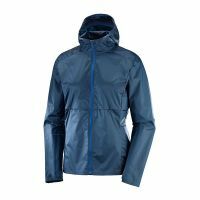 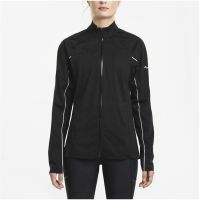 A deep half zip aids in dumping heat when you‘re moving fast, and the gusseted side panels keep the shirt from pulling up while reaching. 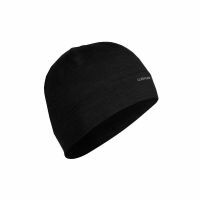 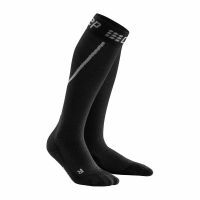 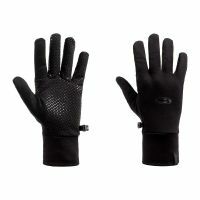 Flatlock stitching eliminates chafing during day after day of dynamic motion.